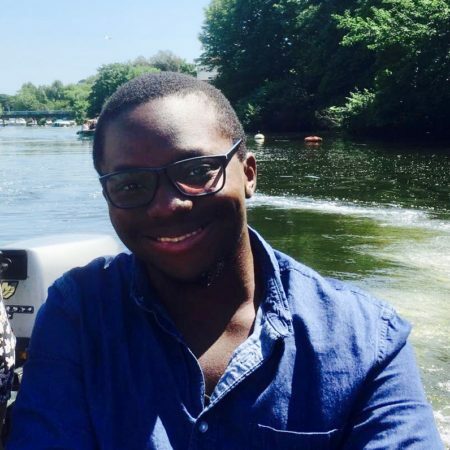 Enoch recently joined St Giles in the summer of 2018. He serves the church as a pastoral assistant, after completing his BA at Moorlands Bible College. Enoch primarily oversees the youth and children’s ministry here at St Giles, and hopes to complete his Masters degree in the meantime! * Please note this number is for the church office and our hours vary, but a messaging system is in place. Please leave a message and we will get back with you as soon as possible.